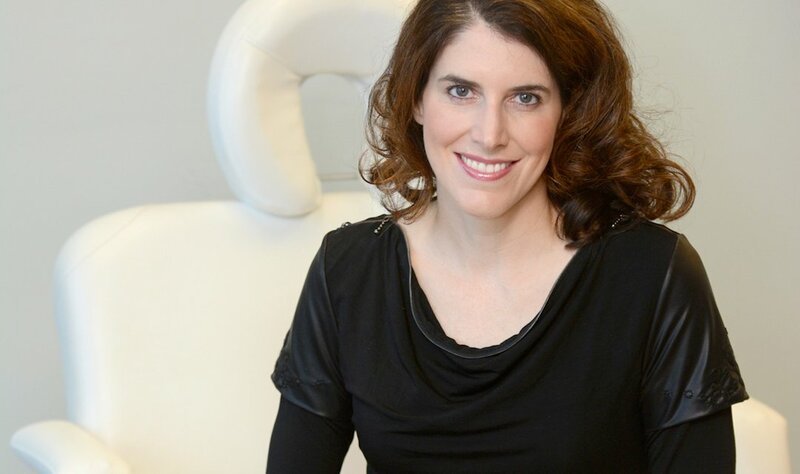 A big thanks to our wonderful patients who voted for us in Okanagan Life magazine’s Best of the Okanagan Awards, which again placed us as the Best Laser and Aesthetics Clinic in the Central Okanagan. 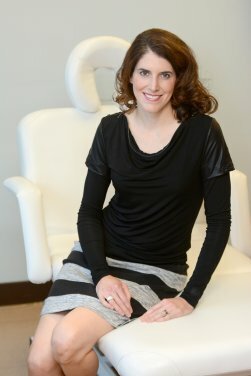 Here's our interview with Dr. Janna Bentley, founder and medical director of Lakeshore Vein & Aesthetics Clinic. 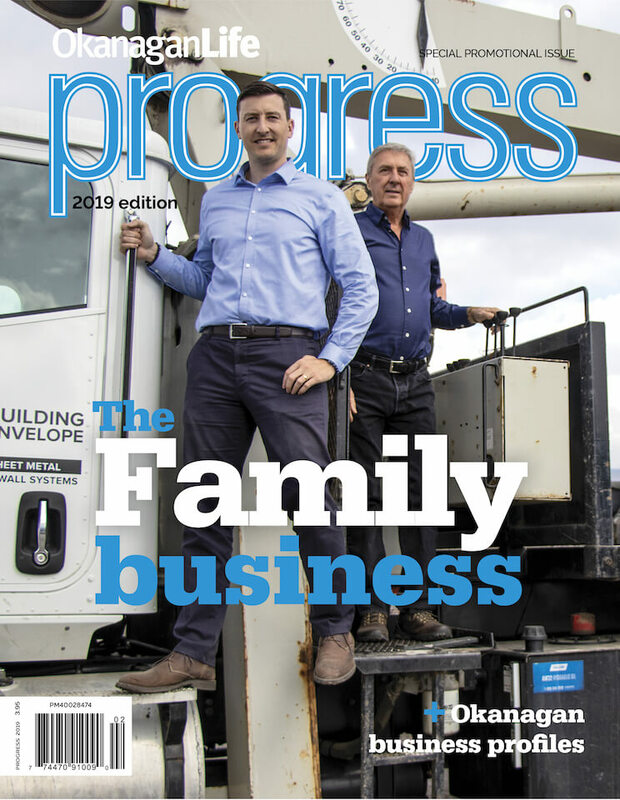 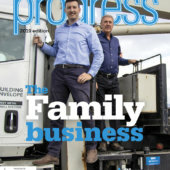 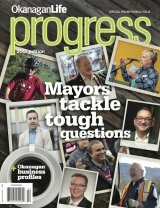 The 2017 Progress magazine celebrates Okanagan business stories.